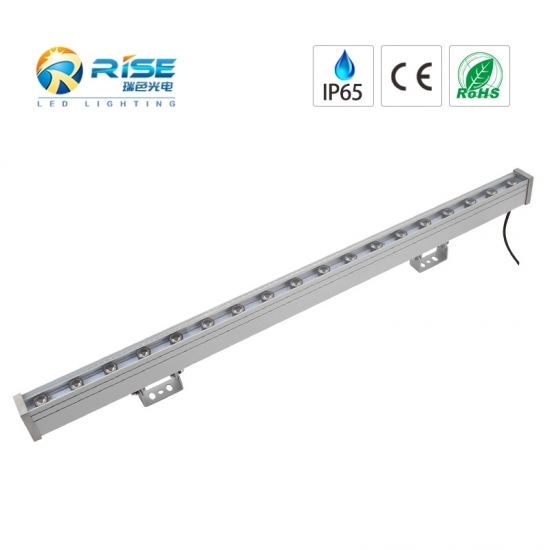 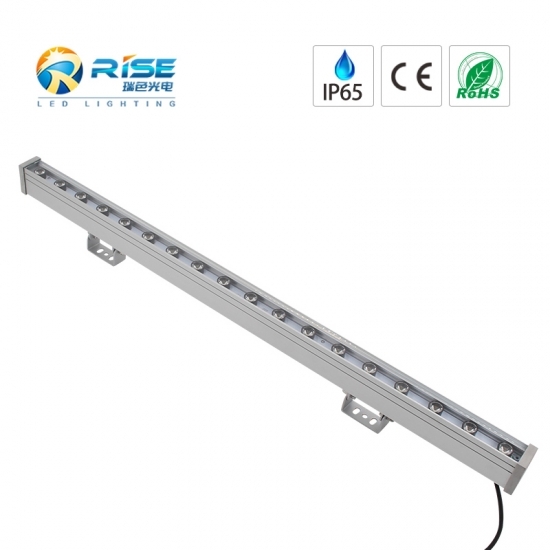 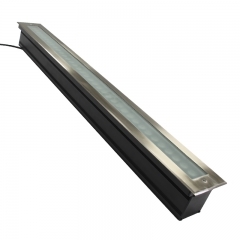 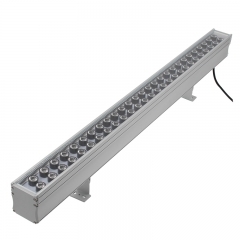 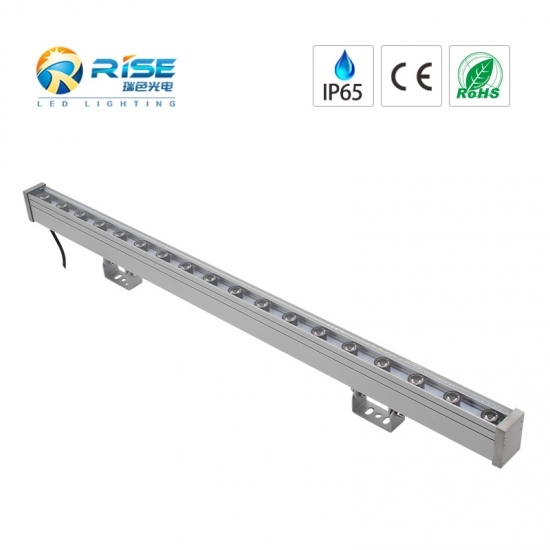 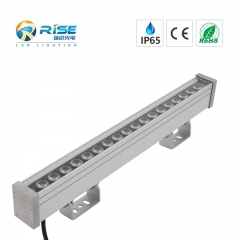 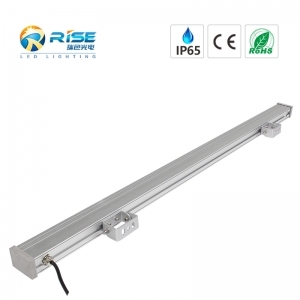 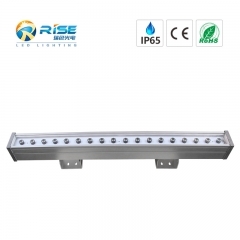 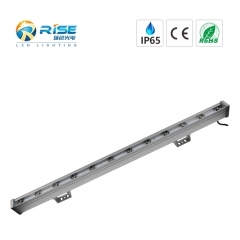 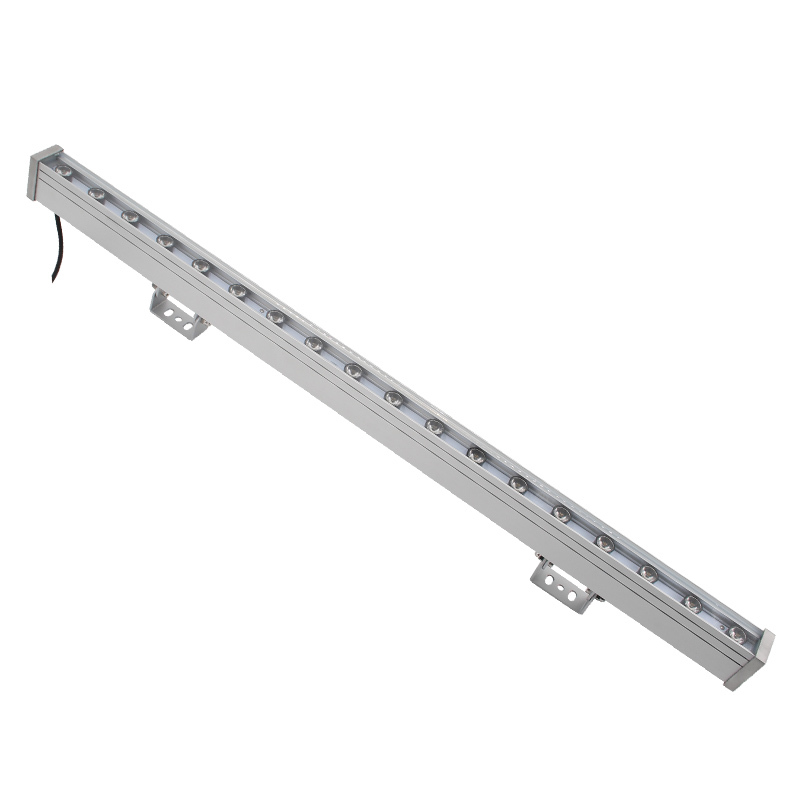 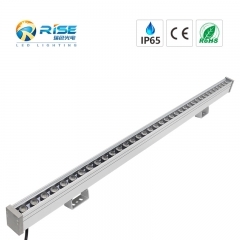 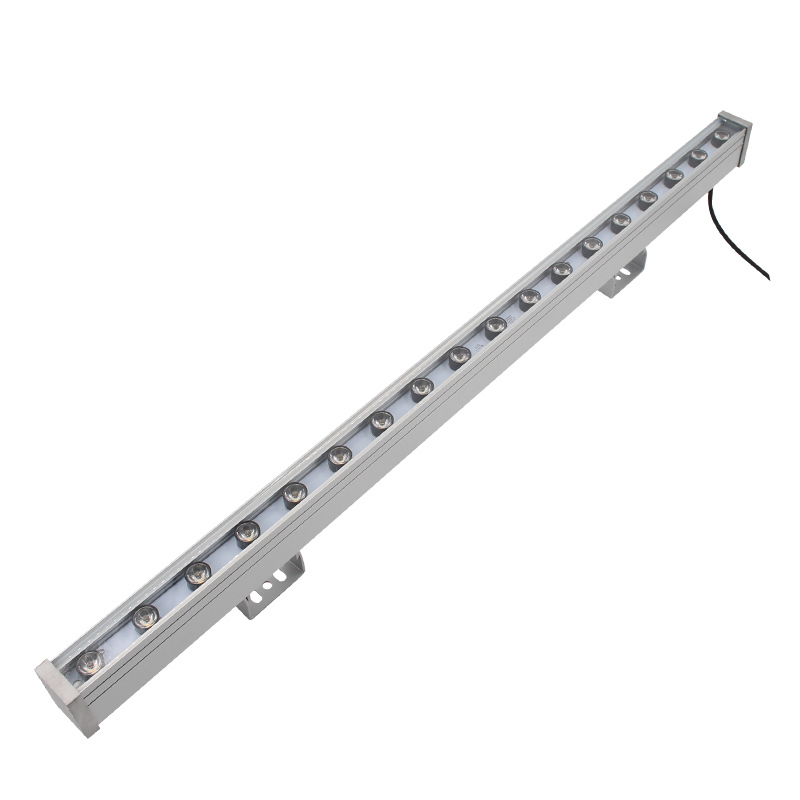 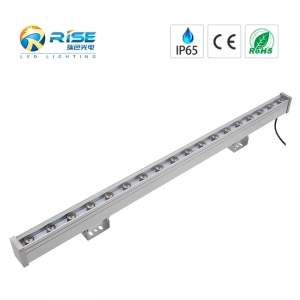 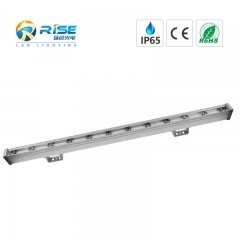 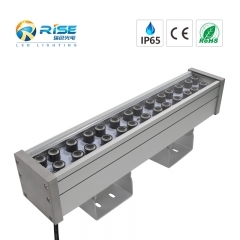 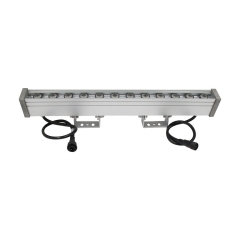 LED wall washer is also called Outdoor LED Wall Washer, LED Wall washer light, led city color, led wall washer light ,etc. 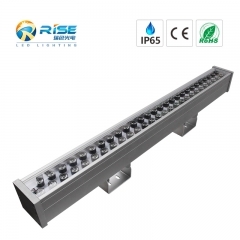 All of them with with Cree & Edison high power led. 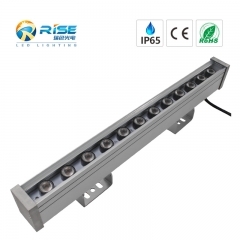 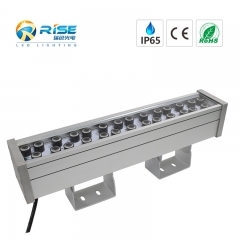 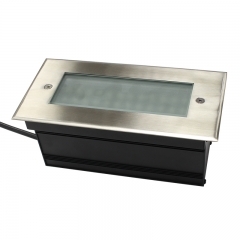 The led wall wash light Working Voltage: DC24V, AC110V or 220V, Constant current driver, No flash, fast response to achieve over-current,use of safty. 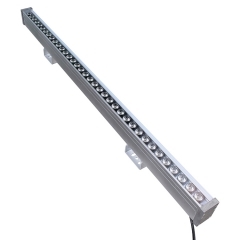 RGB DMX512(1990 standard) and RDM system. 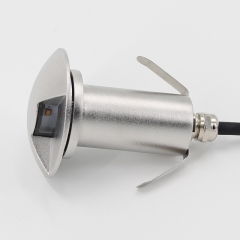 No waterproof glue to seal the light, IP65 waterproof structure. 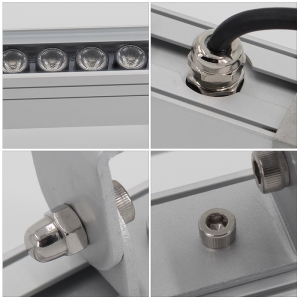 Easy maintain and replace freely.